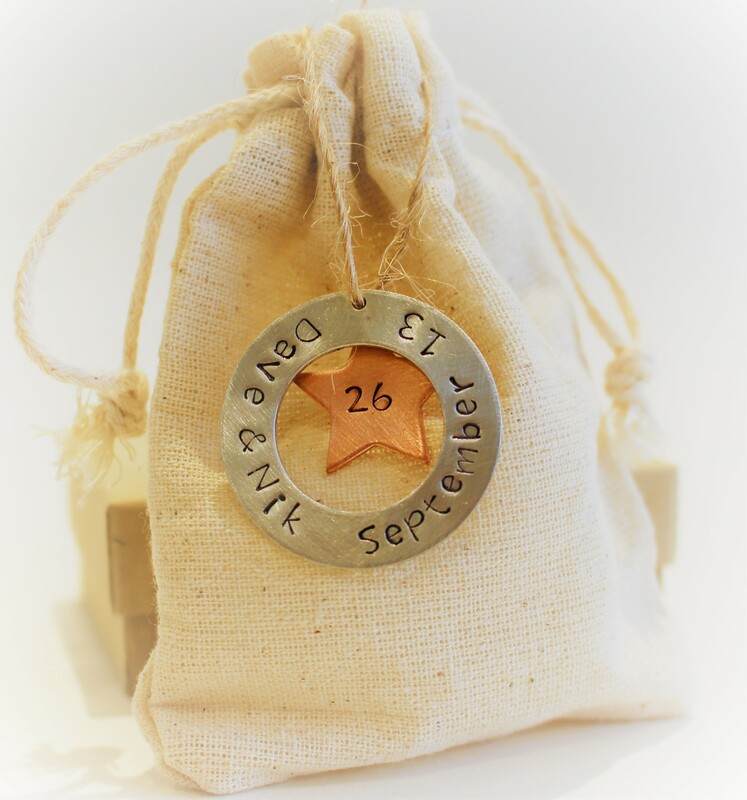 Make a unique statement with these brushed alkeme and copper keepsakes. Hand stamped with any message you like. Alkeme is non-corrosive, lead, nickel and cadmium free metal. 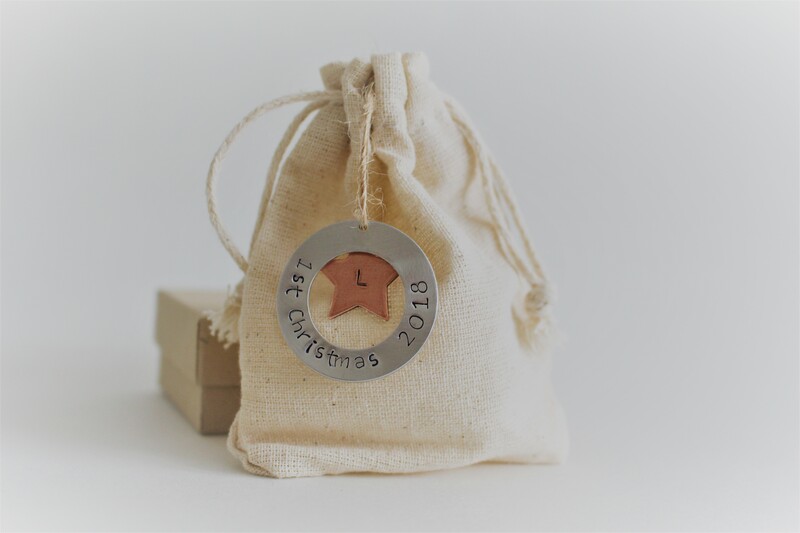 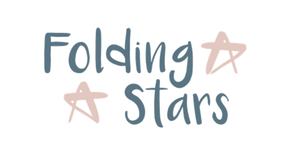 Each circle is approximately 3.2cm (1 ¼”), can include a copper star at no extra cost which you can either leave blank or choose from A-Z, heart, star, number (up to two). 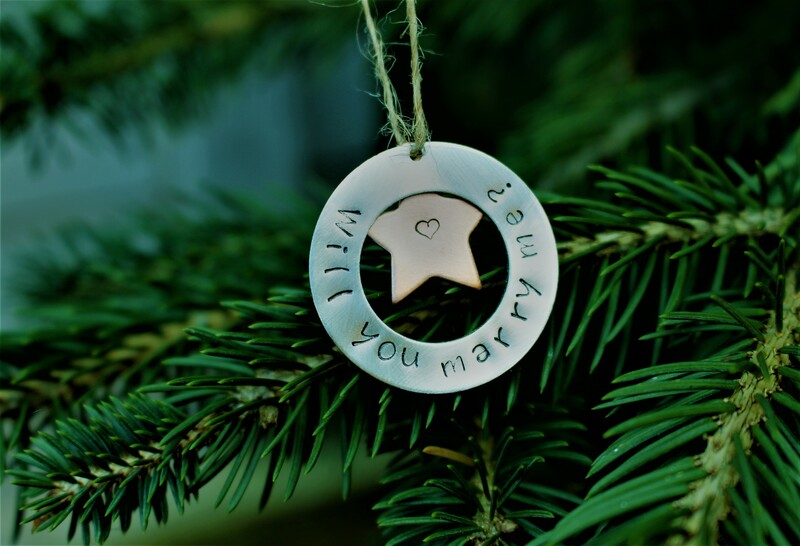 Perfect to hang on the tree this year or to surprise someone with that special message?